Intermediate / Fine Filtration is required to remove any fine particulate and haze in addition to any fining materials which have been carried over. At this stage a sheet filter or lenticular module can be used. 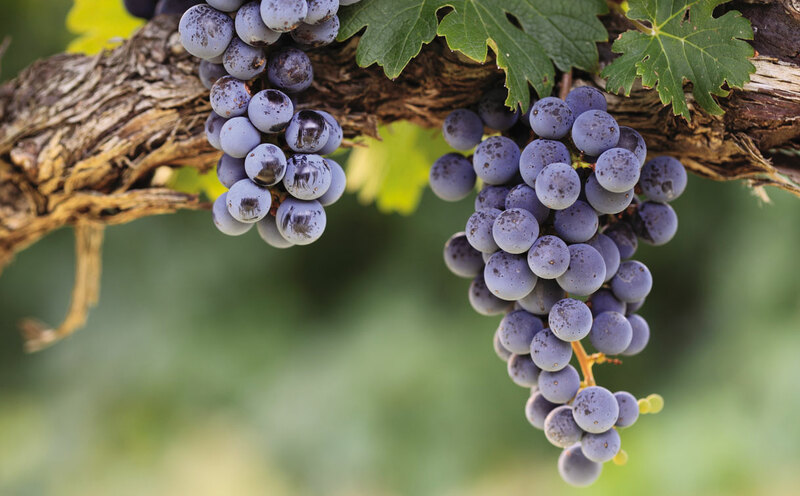 Carlson grades XE90H, XE150H, XE200H or XE280H giving a staged particulate removal range of 9.0 -> 0.5 microns (nominal) can be used subject to wine quality and operating conditions; flow rates - again subject to wine quality - are in the range of 800 - 400 litres/m2/hour.